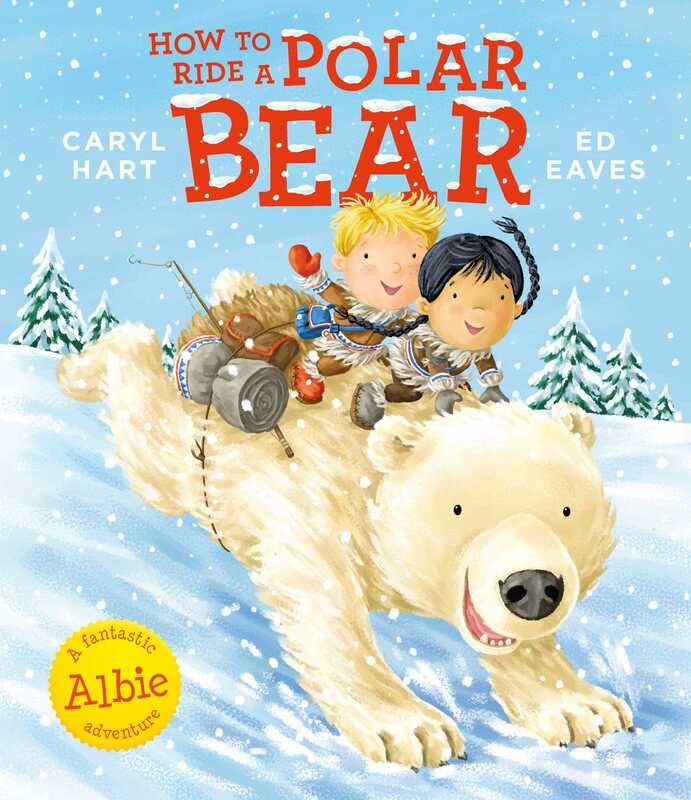 Join Albie on a brand new adventure in this brilliant book by the bestselling author and illustrator pairing Caryl Hart and Ed Eaves! Going to the museum has never been so much fun! 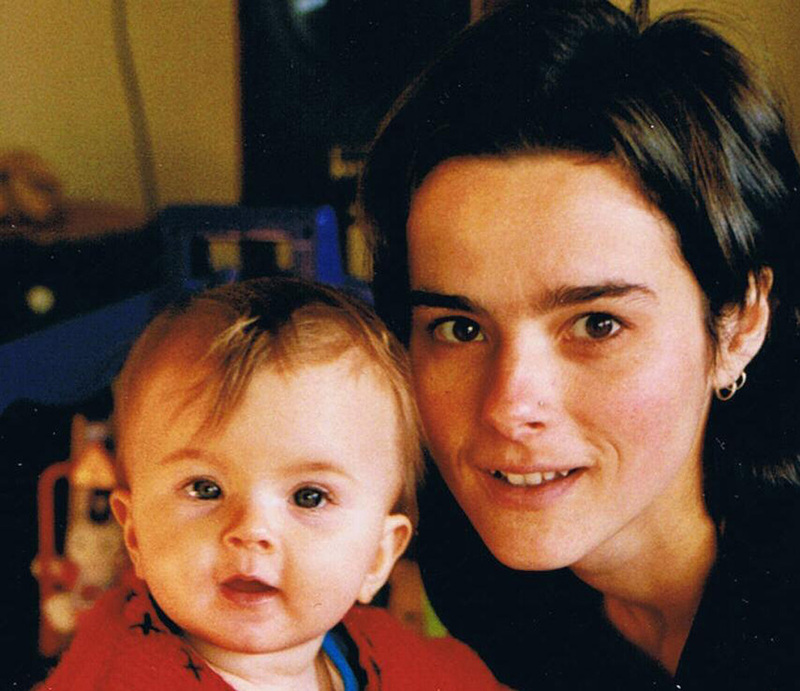 Caryl Hart is a full-time children’s author, who also runs creative events and workshops at schools, libraries and festivals. When she's not writing, Caryl can be found at her local gym, hiking in the hills of the Peak District with her dog, or drinking tea in a nearby cafe. Her favourite place is the library because its nice and warm and full of books. She lives in Sheffield, UK with her family. Ed Eaves is an extremely versatile illustrator. He lives in Kent with his wife, fellow illustrator Rebecca Finn. As well as Plunge into Pirate Pool, he has illustrated Supermarket Zoo, How to Grow a Dinosaur, Welcome to Alien School, Pirate Pussycat, and Tyrannosaurus Rocks for Simon & Schuster.